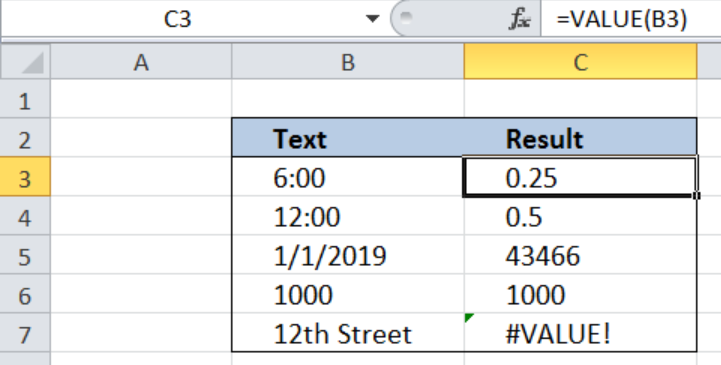 Excel allows us to join the text with a defined delimiter by using the TEXTJOIN function with an ability to avoid empty cells. This step by step tutorial will assist all levels of Excel users in concatenating values in the table with a defined delimiter. Our table consists of 4 columns: “Delivery Number” (column B), “Address” (column C), “Contact Person” (column D) and “Result” (column E). In column E, we want to get a joined text from the columns B, C and D using separator “; “ between the text. We want to join the text from the cell range B:D with a separator “; “ between the text. The delimiter is “; “, while the ignore_empty is TRUE. The text1, [text2] is cell range B3:D3. Formula concatenates the values from the cell range B3:D3. A user can define text separator easily in delimiter argument of the function. This is a big advantage of using TEXTJOIN function instead of CONCATENATE or CONCA function. If function argument ignore_empty is TRUE, empty cells will be excluded from concatenation delimiter and will not be repeated in the result.